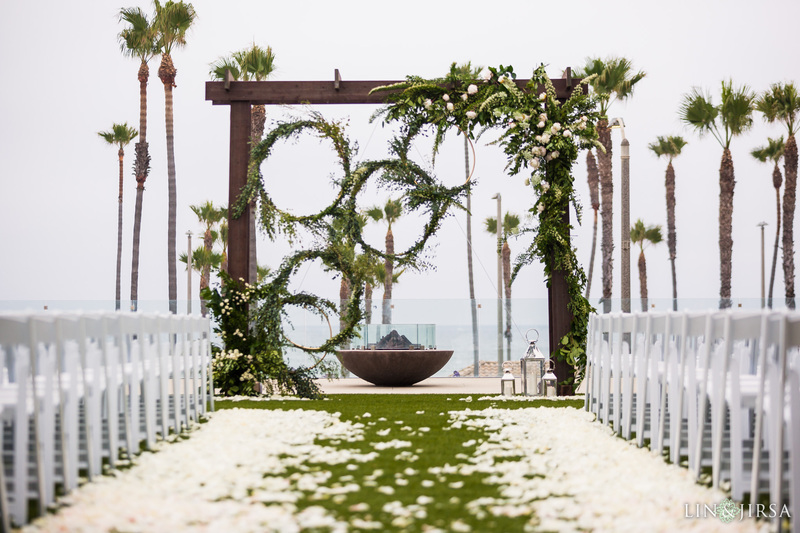 “Perched at the edge of the Pacific Ocean, Paséa Hotel & Spa is simply the perfect place to say “I do”. 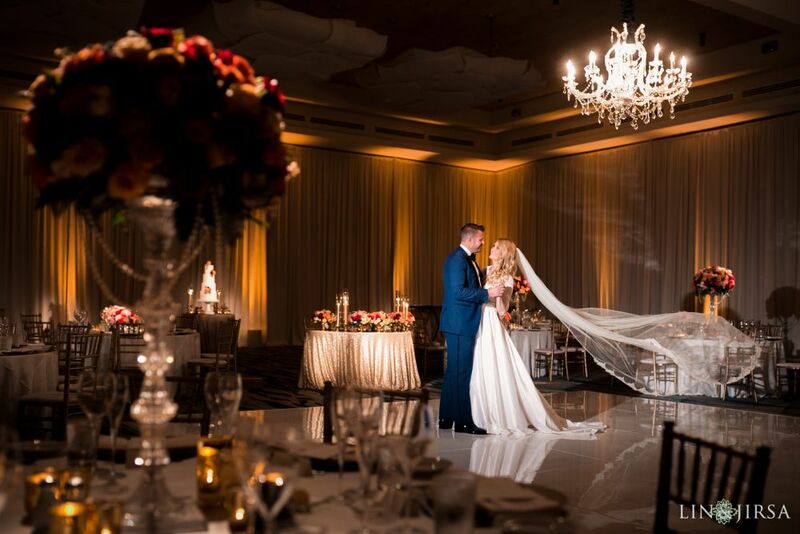 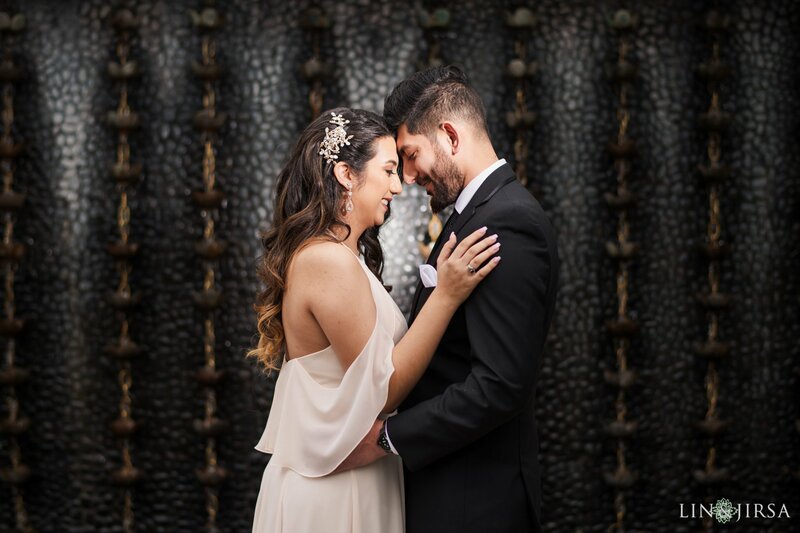 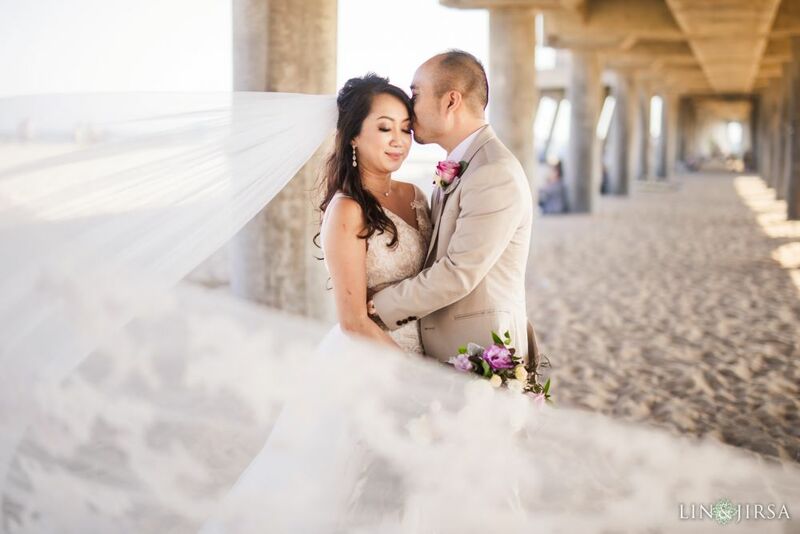 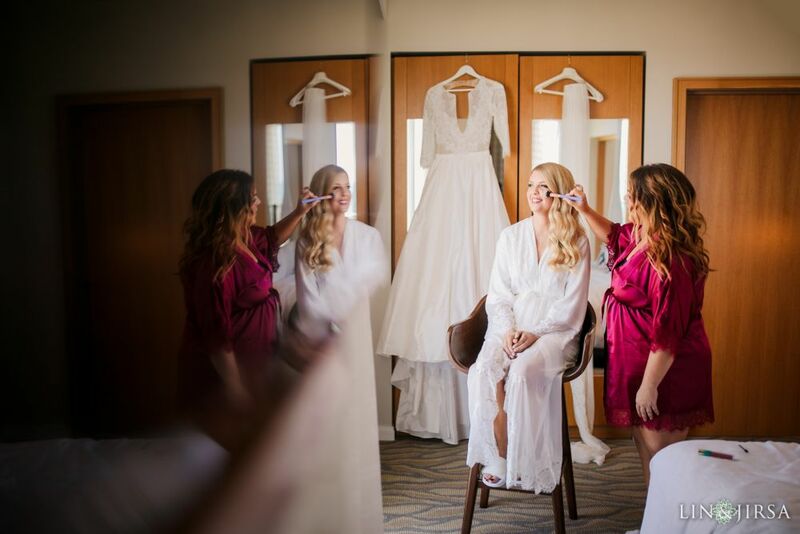 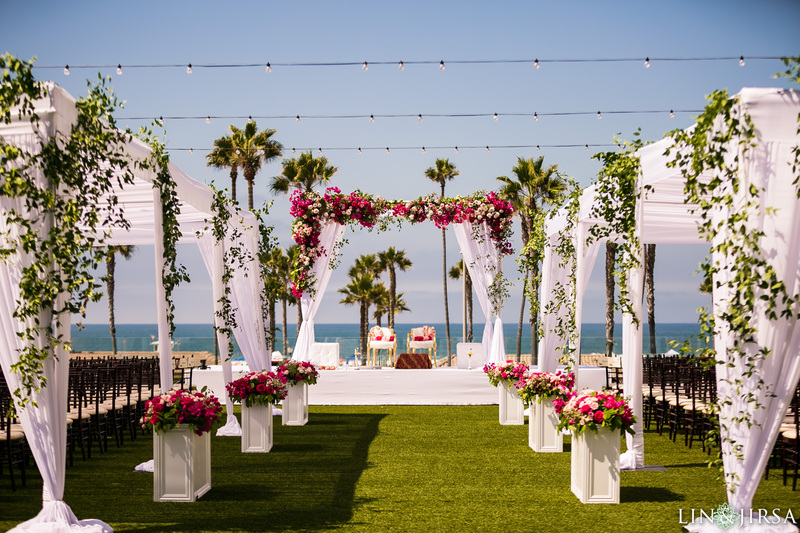 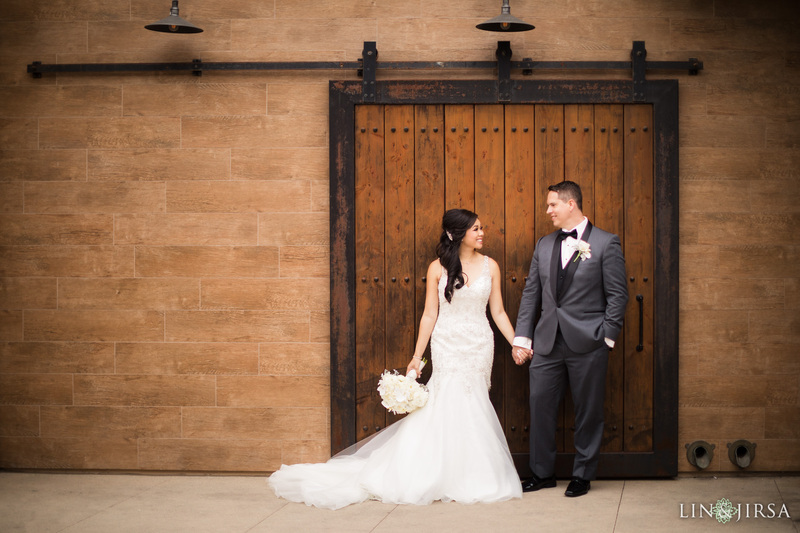 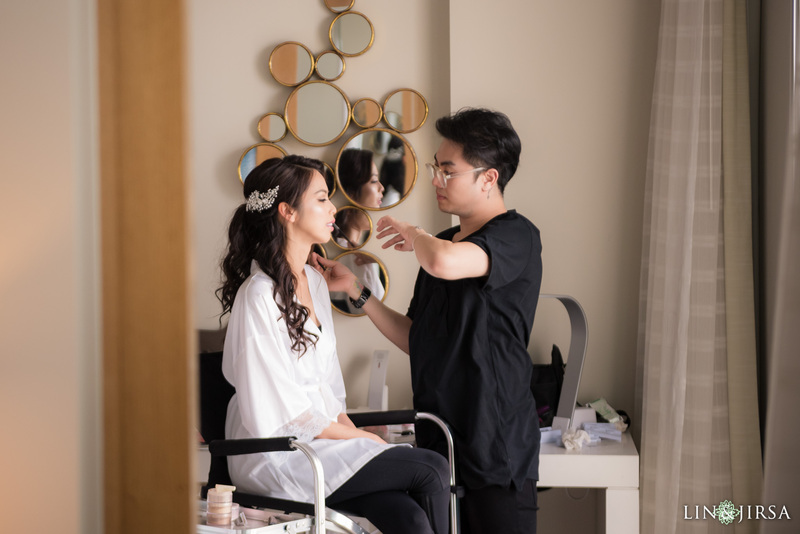 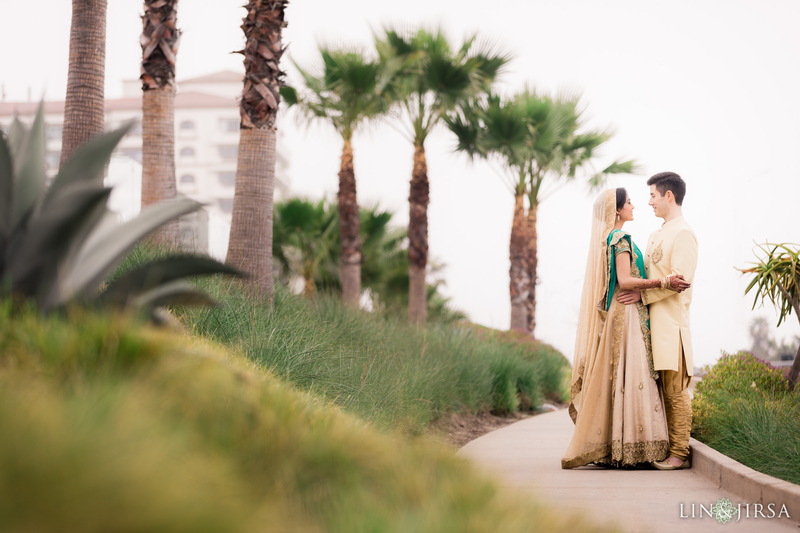 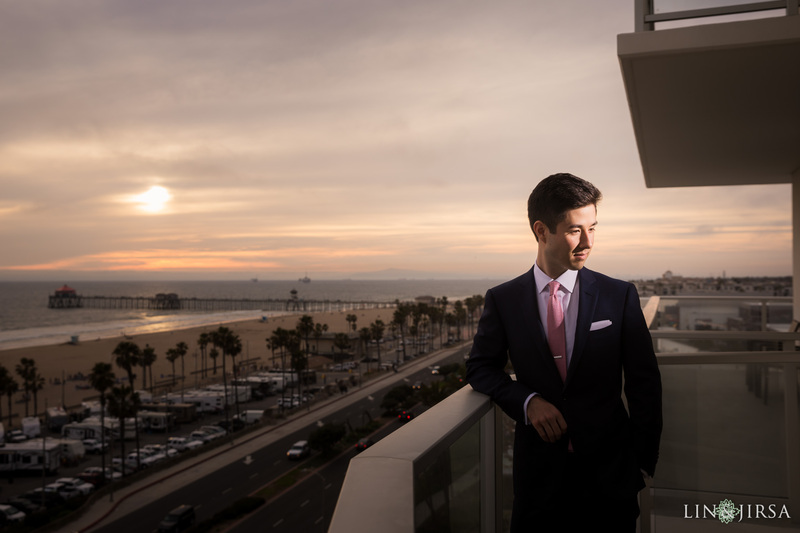 Our wedding and event staff is dedicated to making your dream day come to life here at our oceanfront oasis in Huntington Beach. 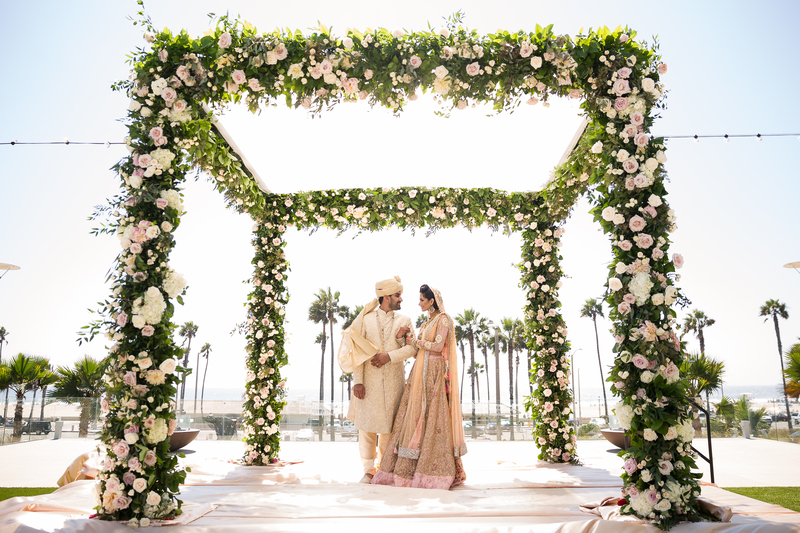 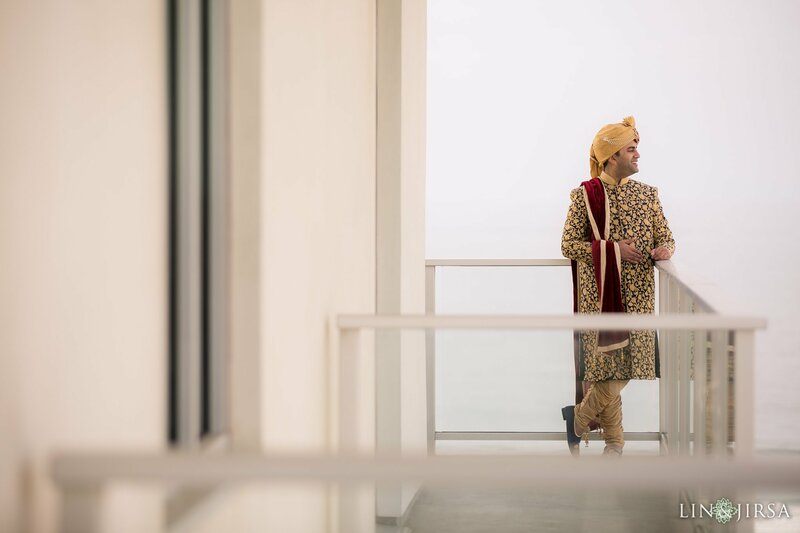 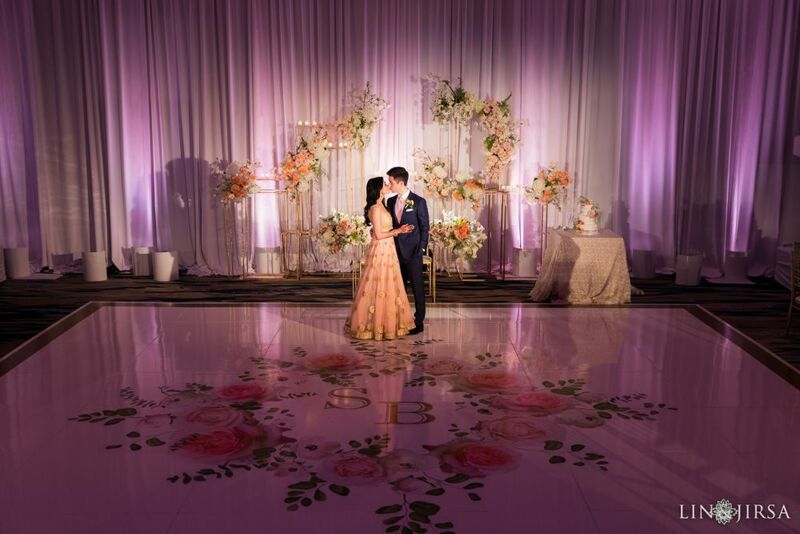 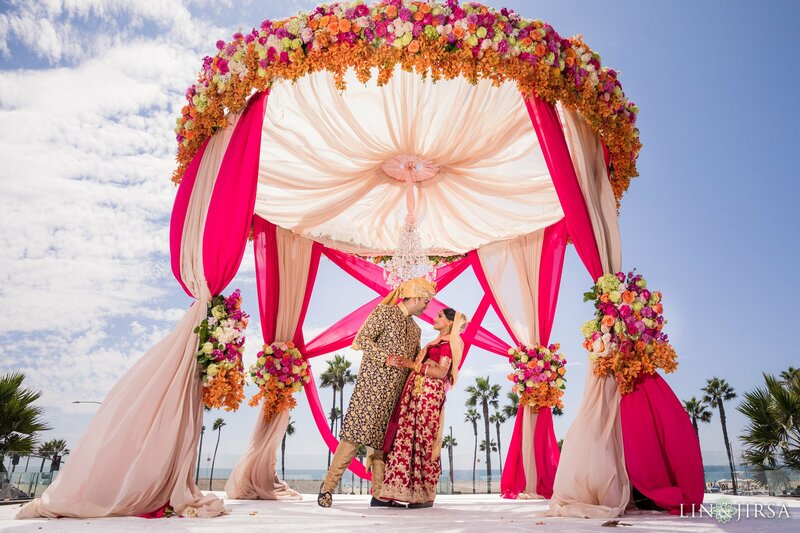 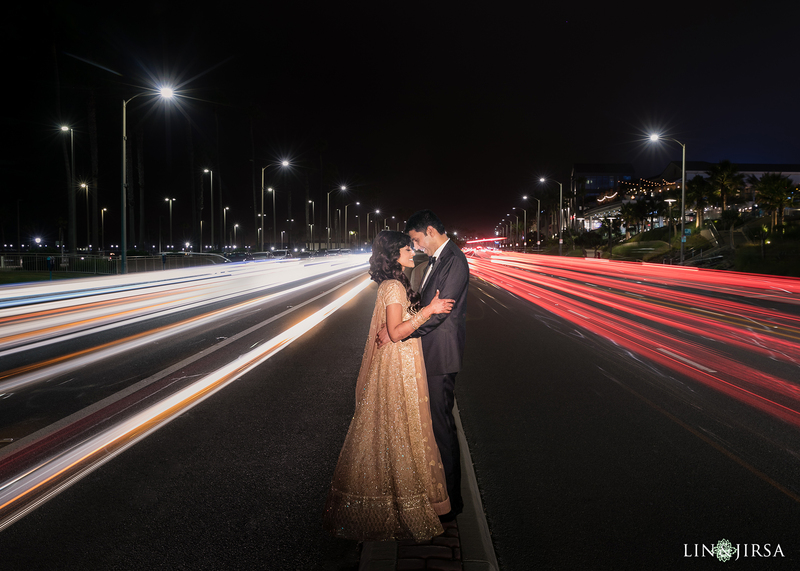 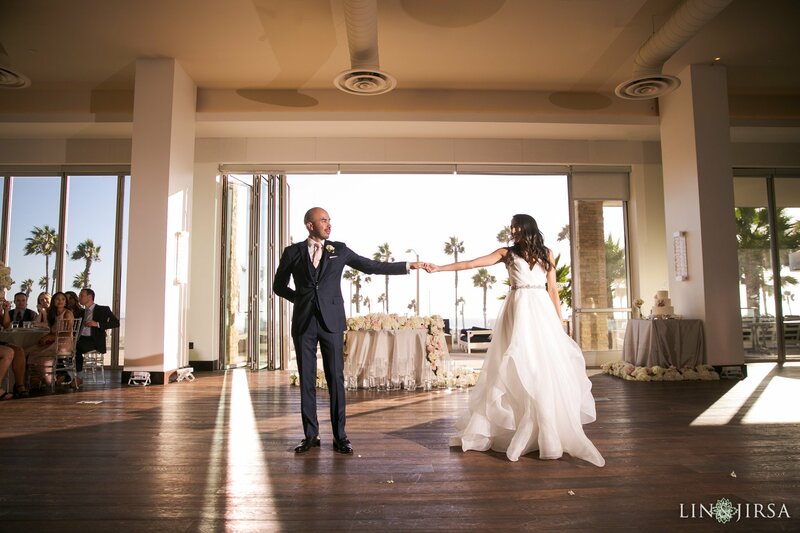 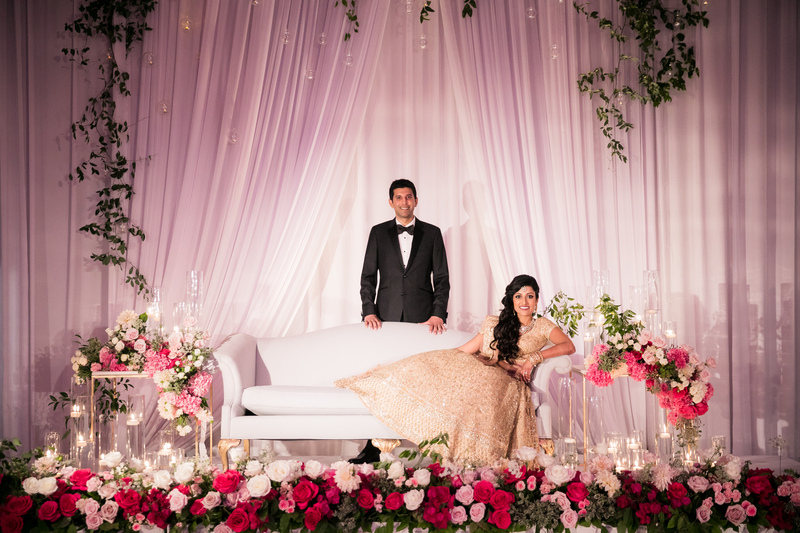 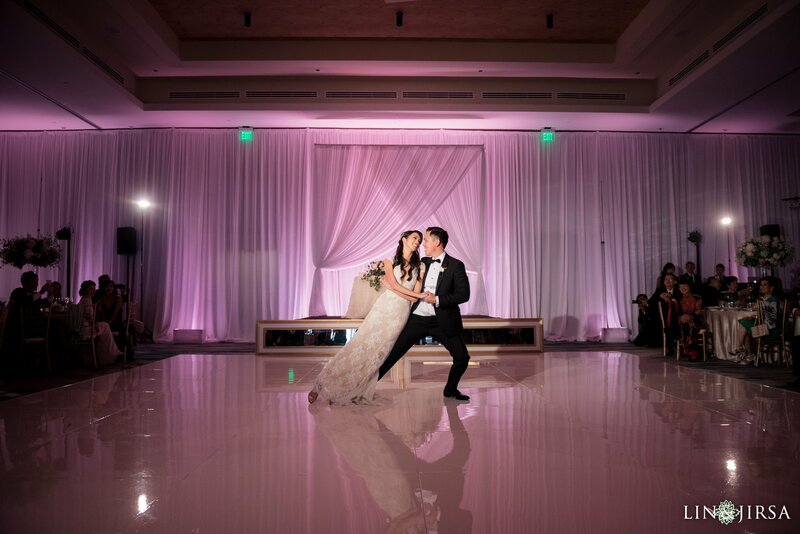 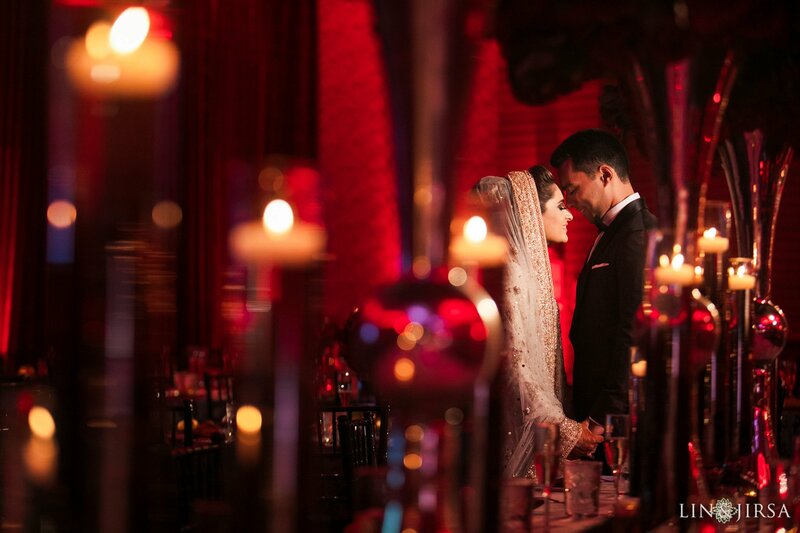 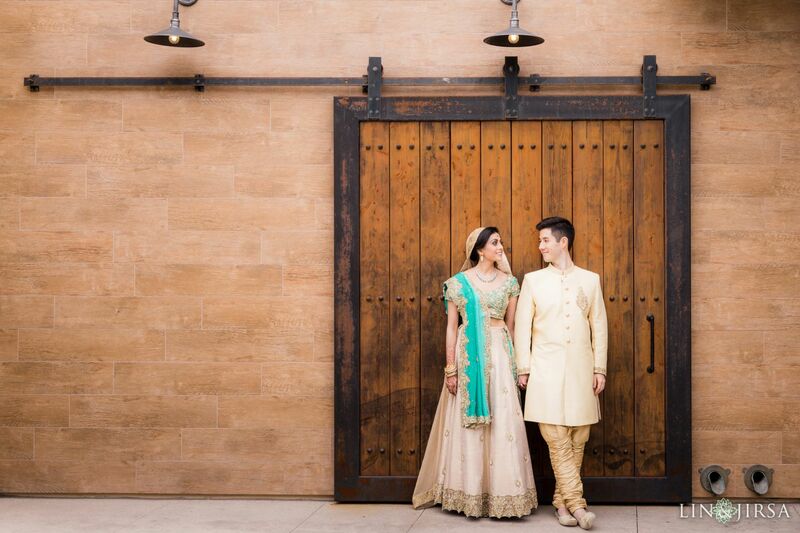 Offering spectacular indoor and outdoor venue options encompassed by vast ocean views, stunning interior design, and state-of-the-art technology, you and your loved one will be absolutely captivated. 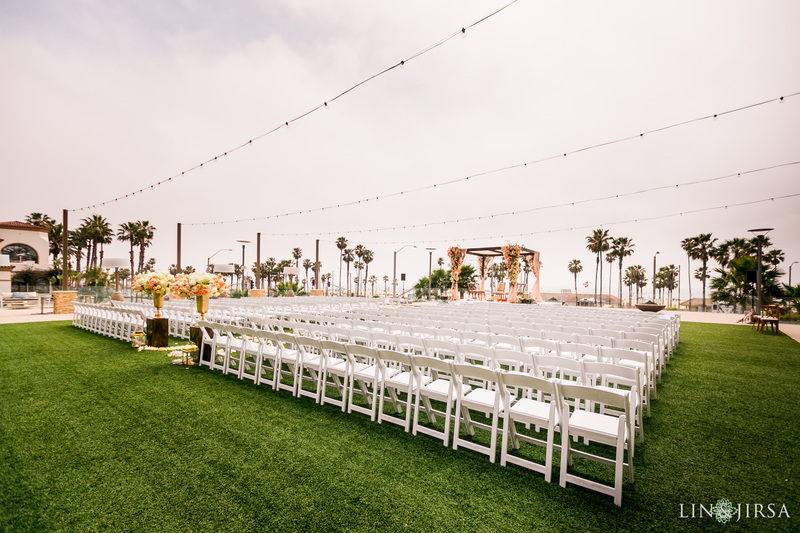 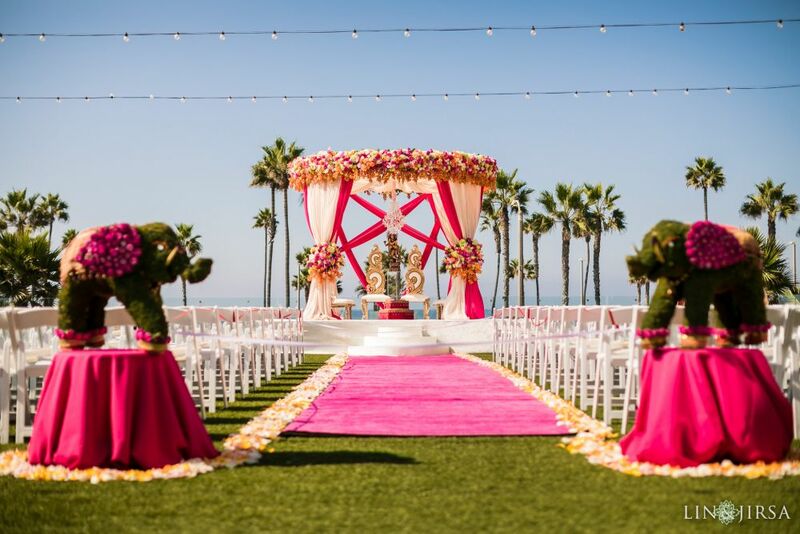 The Ocean Lawn makes for the perfect wedding site with Huntington Beach ocean views and its swaying palm trees as your backdrop. 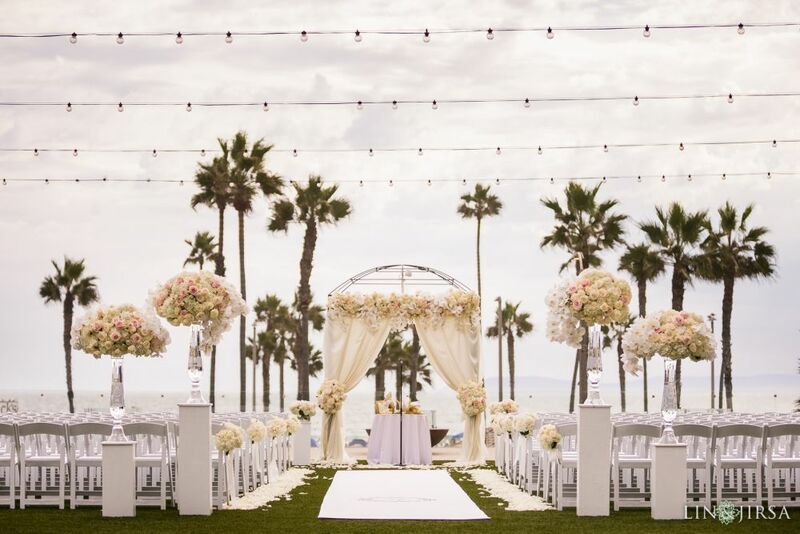 Following your ceremony, walk over to the beach to get those beautiful beach shots. 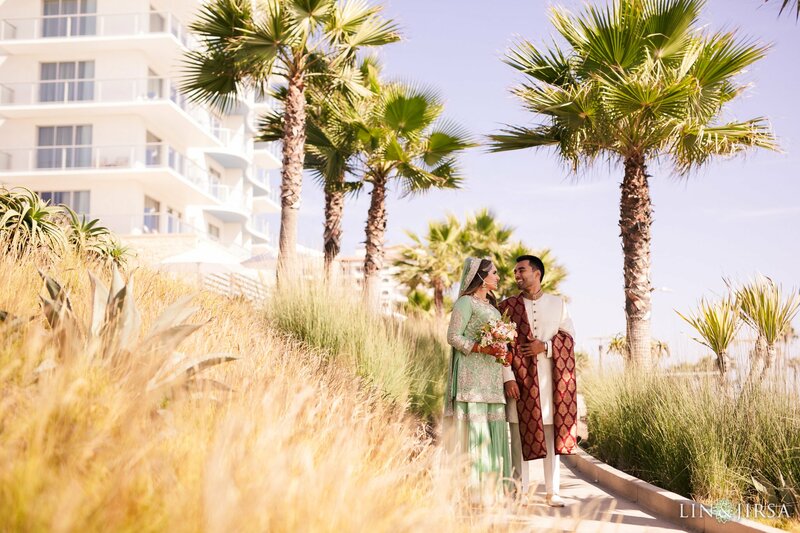 Paséa Hotel & Spa offers an oceanfront dinner for reception or their ballroom for large guest counts, both elegant rooms to celebrate with family and friends.